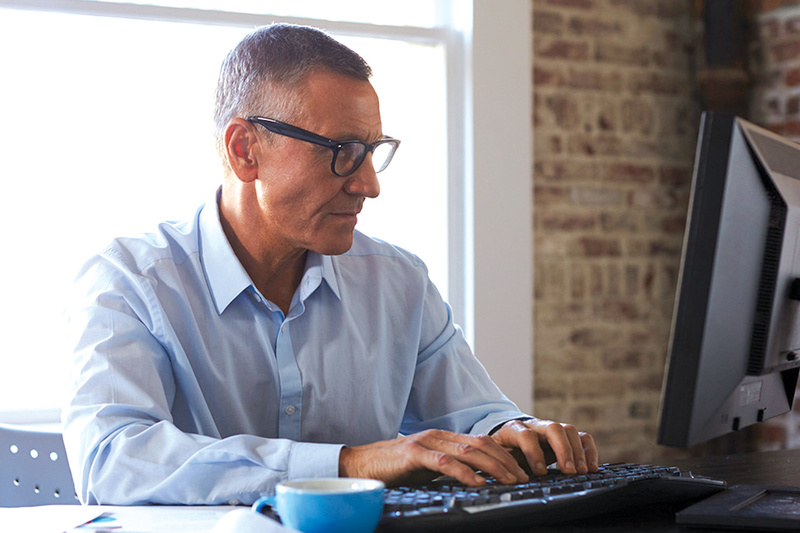 In today’s rapidly changing and complex business environment, clients depend on tax and accounting firms more than ever for answers. 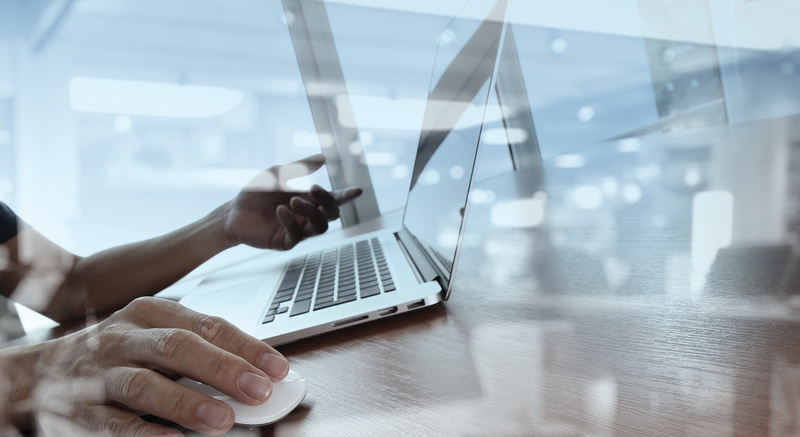 This year, with the Tax Cuts and Jobs Act (TCJA) and other major legislative and legal changes, the growing buzz around advanced technologies like artificial intelligence, big data, blockchain and cybersecurity — it's enough to make any professional’s head start to spin. How can anyone digest all of this information and still find time to run the firm? 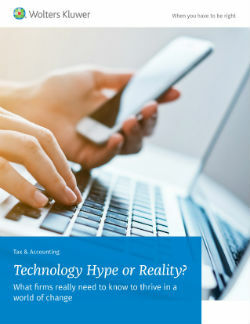 Based on a recent survey of tax and accounting firms conducted by Wolters Kluwer, this white paper will help you distinguish technology hype from its real promise and presents ideas that you can use to lead your firm — and your clients — into the future. of firms completely understand the impact AI will have over the next three years. of profitable firms using integrated solutions feel confident about their ability to keep pace with change.